Saronsberg: Saronsberg Seismic Saronsberg Seismic: Tasting note: The wine has a deep, dark colour and ripe berry flavours with delicate herbal, fynbos and spice undertones. It's firm tannin structure is balanced by a full body and prominent oak flavours. Dark berries and pencil shavings on the nose. 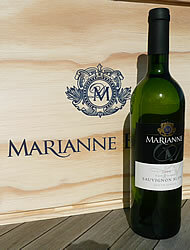 The palate is rich and full with pure, concentrated dark fruit and smooth tannins. 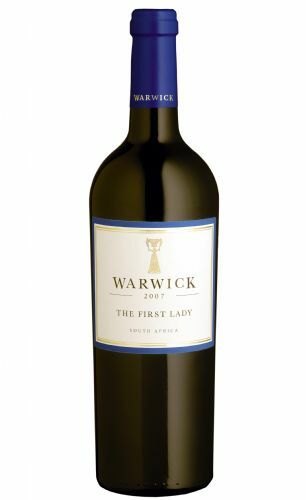 https://www.weinbaule.de/red-wine-south-africa-saronsberg-seismic-p-911.html?osCsid=be32e4535f90692d780af17614cc5465"> Wine 16.99 6009802810354 WeinBaule.de | The Home of Wine Saronsberg New In stock!